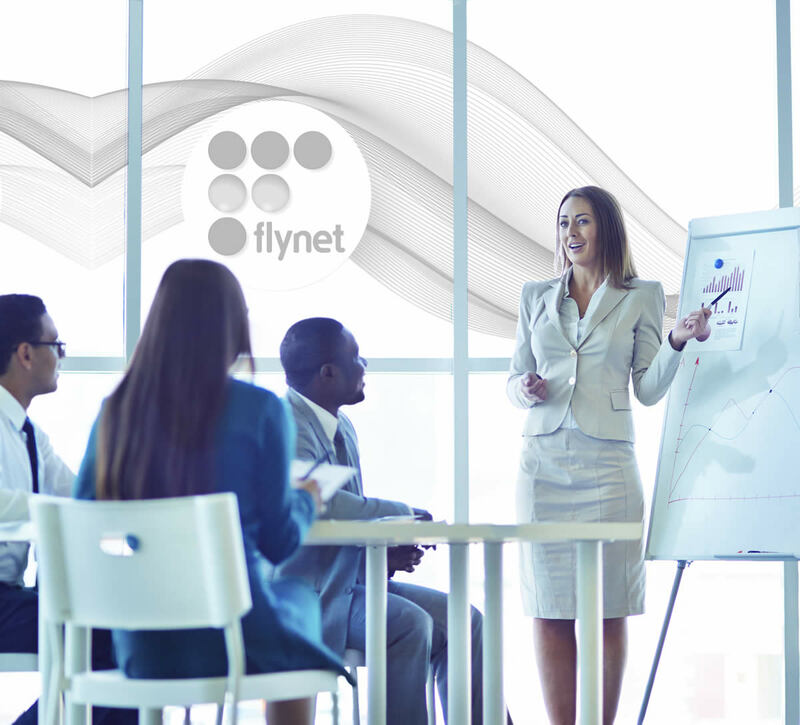 At Flynet we have extensive experience in managing Heritage Modernisation and Migration transitions, using a combination of experienced, modernisation and migration specific, based best practice coupled to a number of modernisation and migration specific tools that can enable a more manageable and seamless transition. Host Modernisation and Migration projects are notoriously high risk in nature. With countless examples of projects than have costed hundreds of millions either failing or failing to deliver the desired outcome. There are a number of factors that generally drive a modernisation or migration strategy, traditionally these have been the contracting resource base in terms of both people and technology or a perception that agility is hampered with heritage technology. More recently it has become the emergence of Cloud and Mobile or the drive for economies of scale driven by centralisation and virtualisation. At Flynet our business has been built on companies looking for ways to take their heritage technologies in different directions, we were the first company to provide web browser based access for green screen systems and we have been doing it for 20 years. In that time we have helped 100’s of companies from Fortune 1000 and FT100 to SME and other technology providers either drive more value from their Heritage technology or provide a low risk way to move in another direction. For companies examining a migration or modernisation path there are a number of strategies that aren’t always transparent, by spending a small amount of time with people that have successfully conducted countless Modernisation and Migration projects you could save your company time, money and potentially avoid disaster. To find out more information on how Flynet could help you call +44 (0) 1638 611 111 or email us at info@flynet.email or tweet us at @flynetviewer.